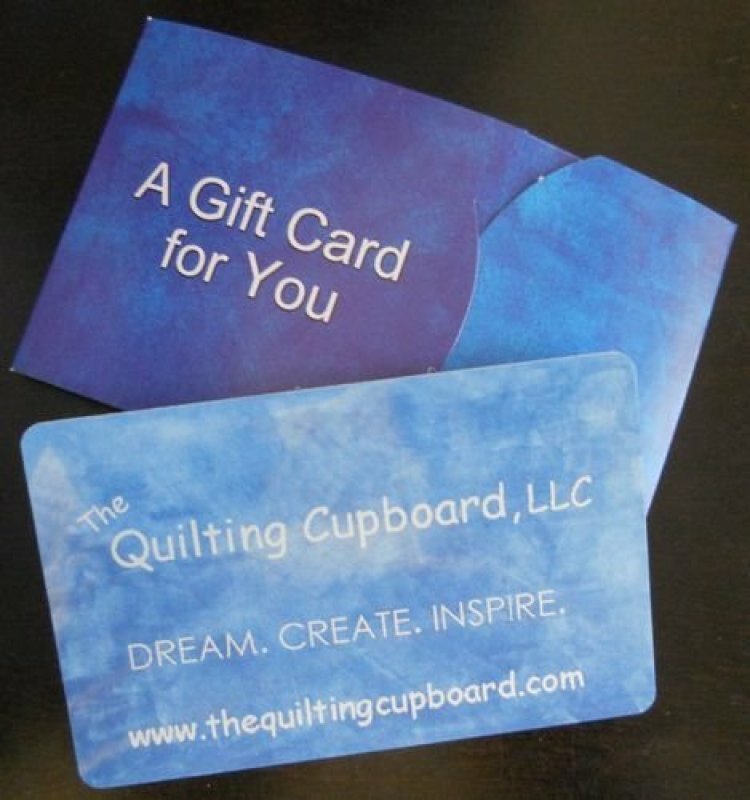 A perfect gift for any quilter! You may purchase in-store, online or by phone. We mail for free! *If you would like a different amount than you see, please give us call. *Please allow 24-48 business hours for your Gift Card order to be processed. We will send notification when it is shipped or ready for store pick-up.